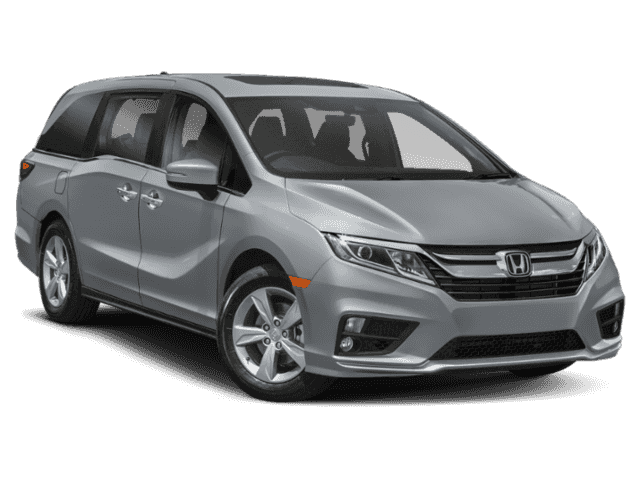 What are the 2018 Honda Odyssey Performance Features? 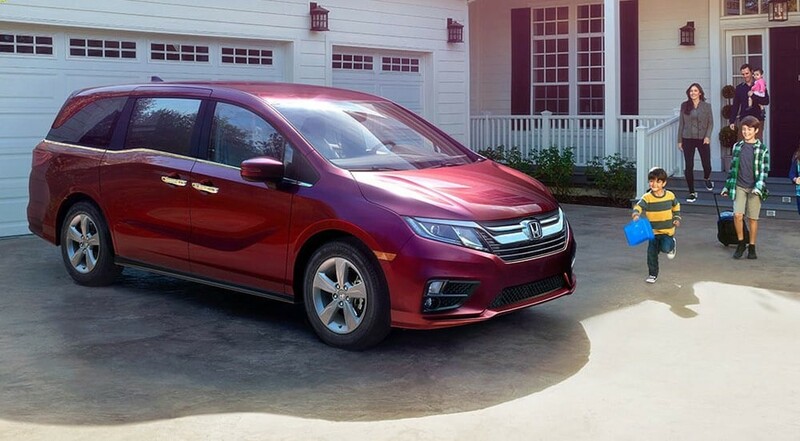 Most Goshen drivers wouldn’t assume a minivan has any notable performance features to write home about, but the 2018 Honda Odyssey performance features are something worth mentioning. 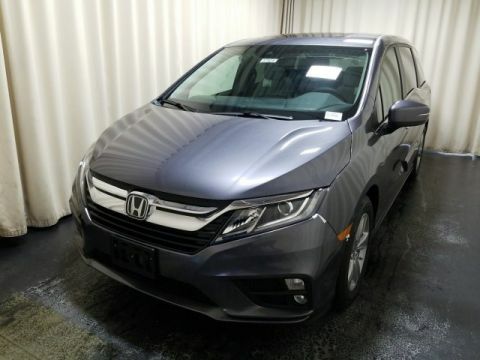 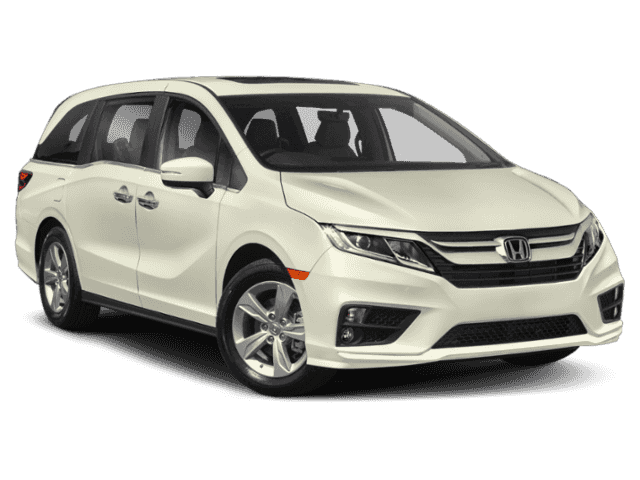 In fact, from coming standard with a powerful engine, to enhancing your efficiency with an eco system, to providing all the comfortable driving amenities you need, you’ll start to see the Honda Odyssey as more than just a way to get your family where it needs to go. 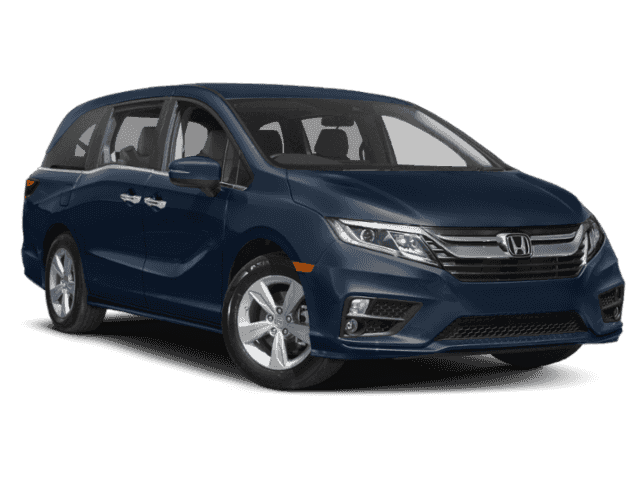 The 2018 Honda Odyssey offers so much more to drivers than just an easy way to get from Point A to Point B. 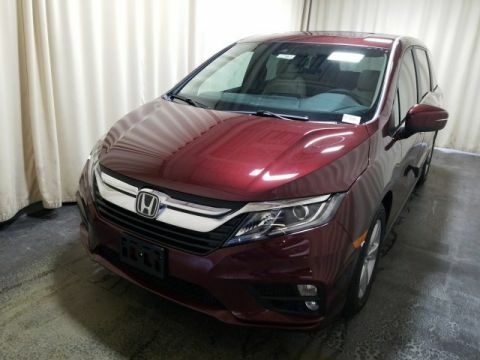 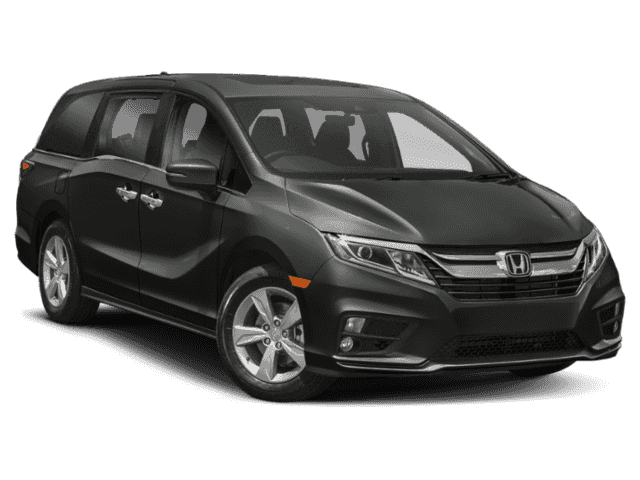 When you’re looking for a spacious ride that provides you with the performance features you need to safely and elegantly navigate the roads, you need the Honda Odyssey. 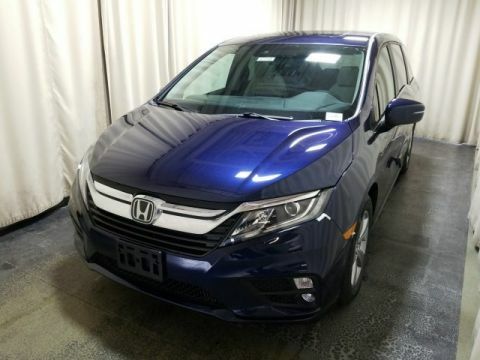 Visit Middletown Honda today to find out more about this vehicle’s performance features. 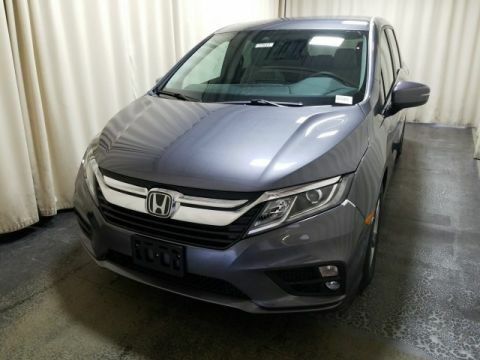 You can find our dealership at 520 Rte 211 E in Middletown, NY and see our inventory, or contact us at (855) 473-3050 to compare Honda models.